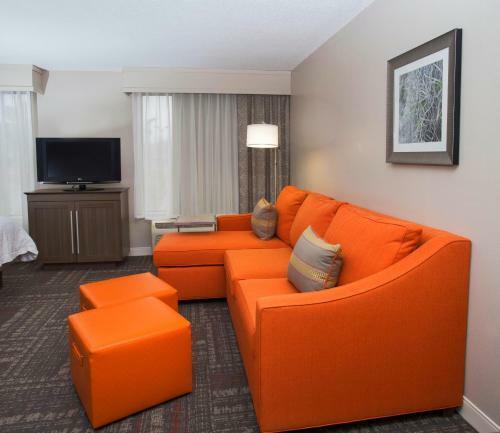 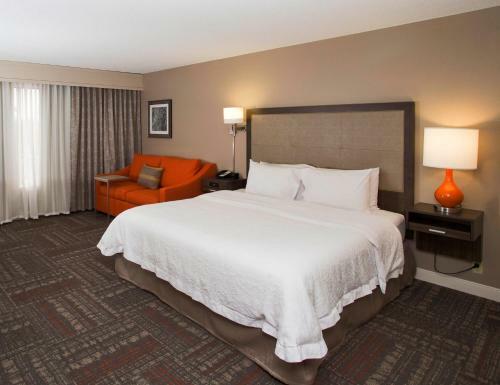 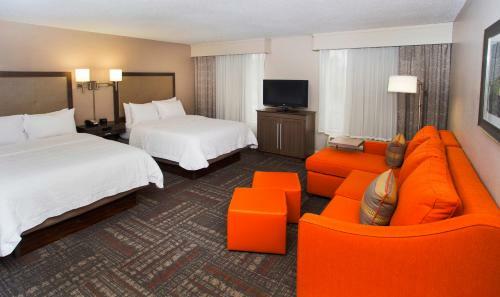 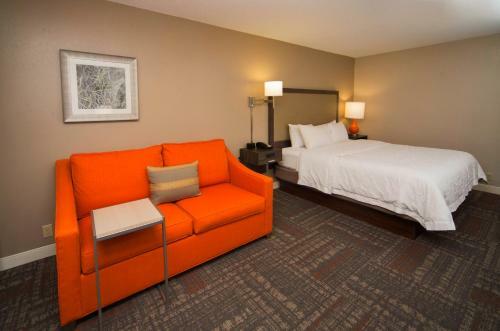 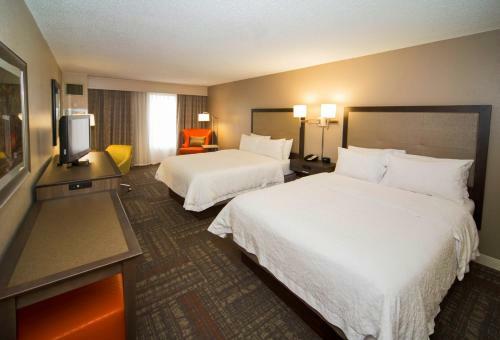 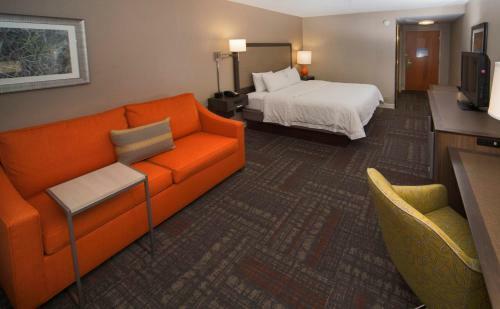 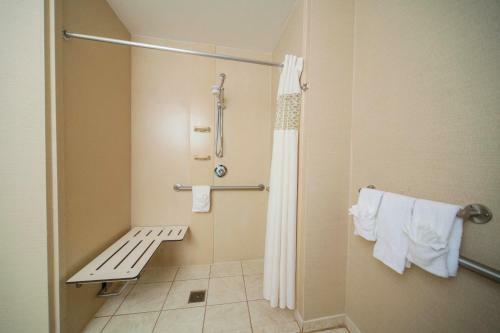 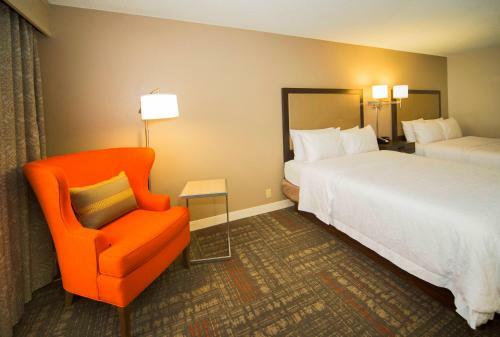 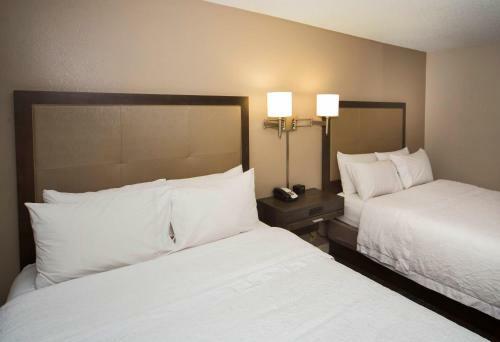 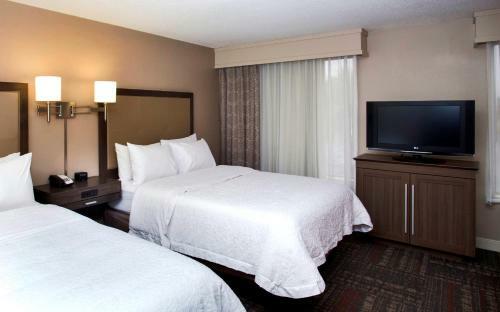 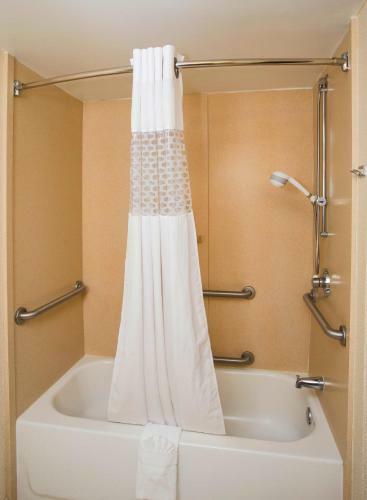 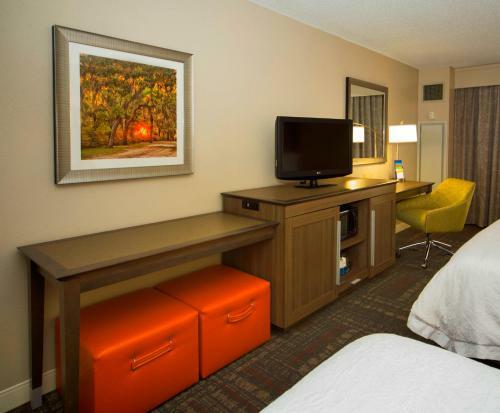 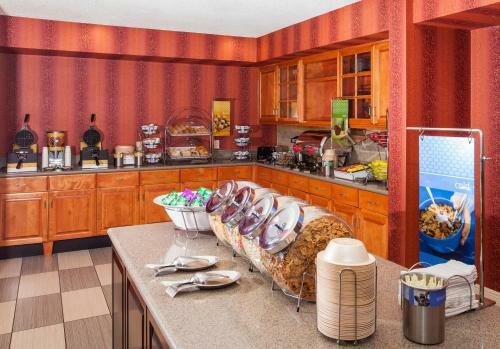 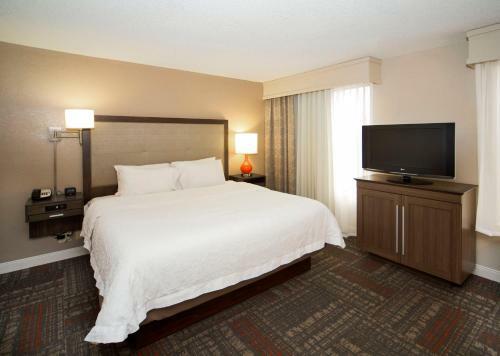 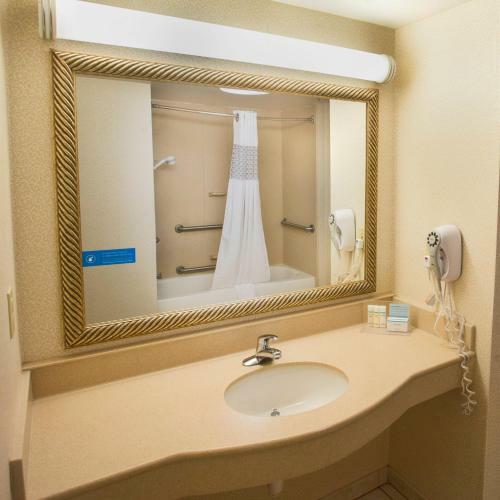 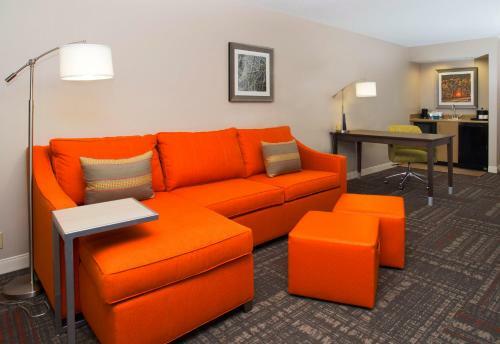 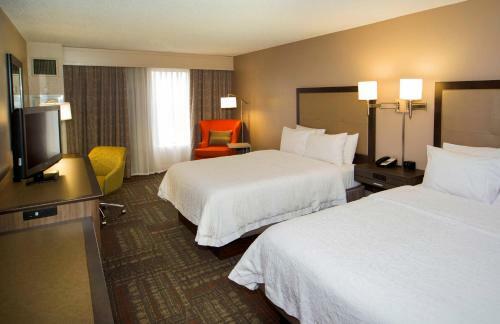 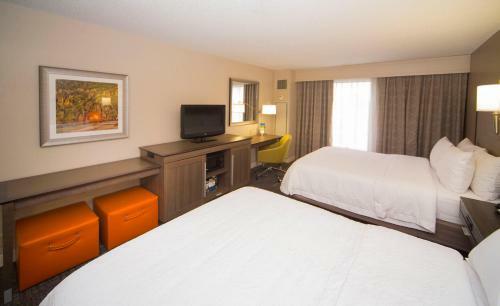 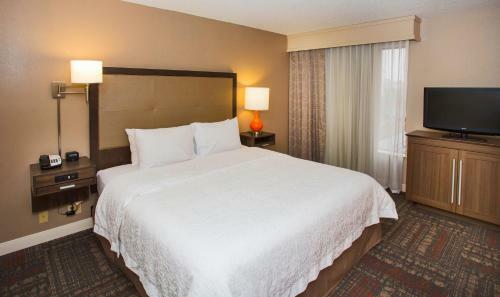 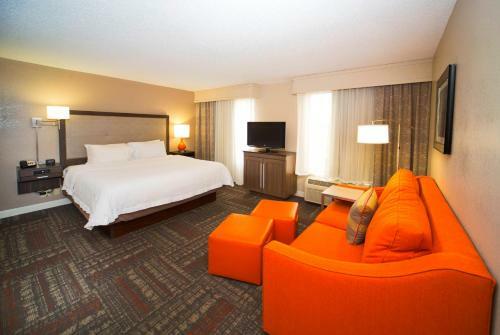 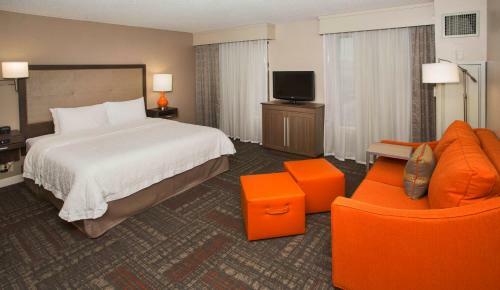 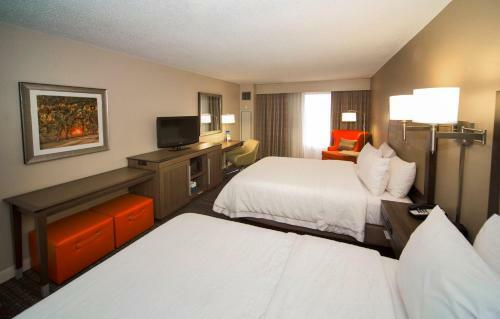 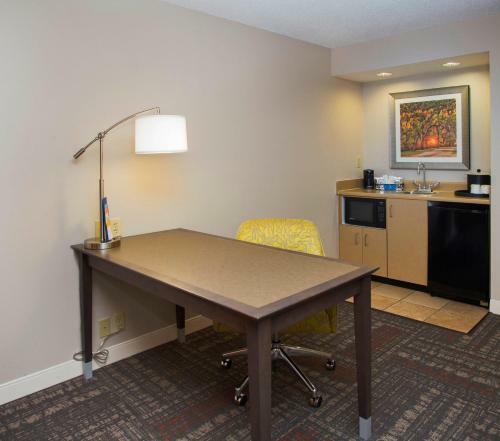 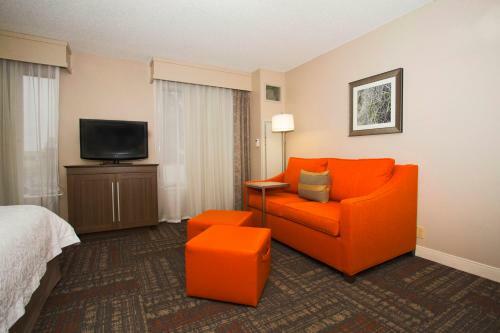 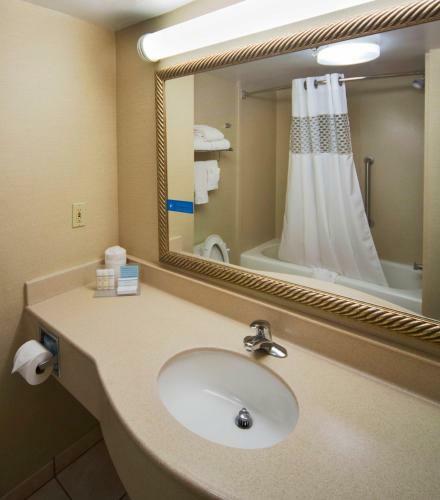 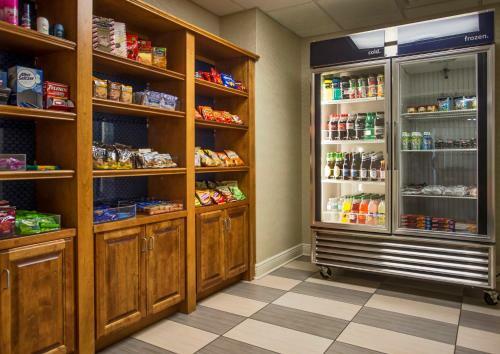 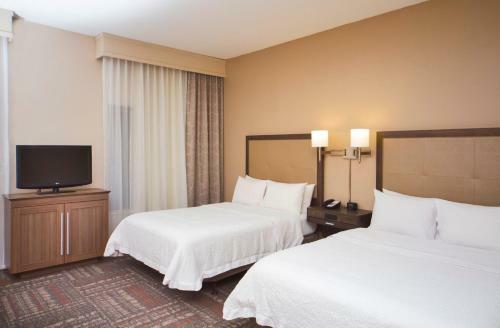 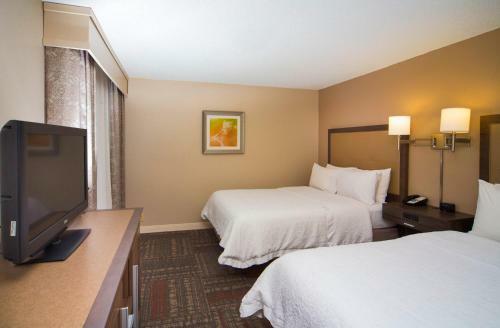 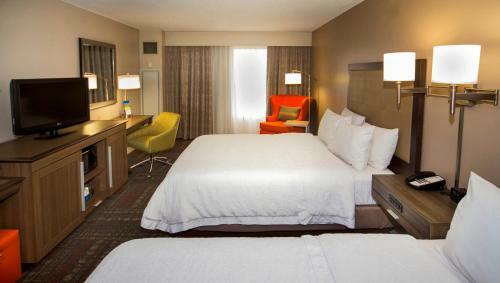 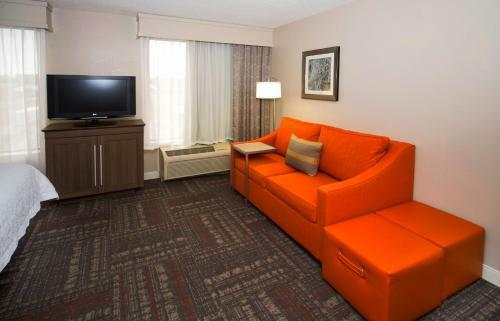 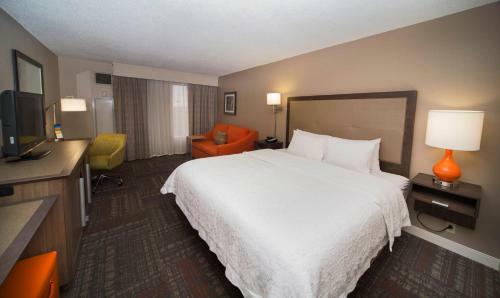 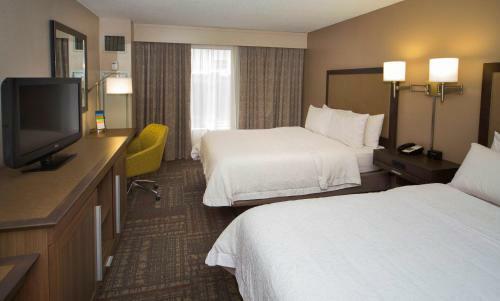 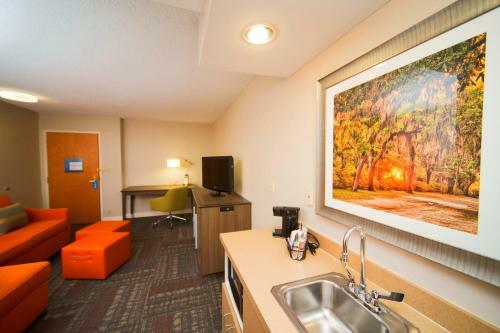 Located adjacent to the James Rainwater Center, this hotel offers many modern and free amenities, including a daily hot breakfast, and is close to area attractions, shopping centres and more. 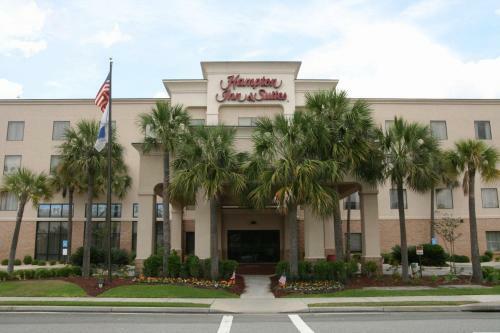 The Hampton Inn and Suites Valdosta/Conference Center ideally places guests only a short distance from the Wild Adventures Theme Park. 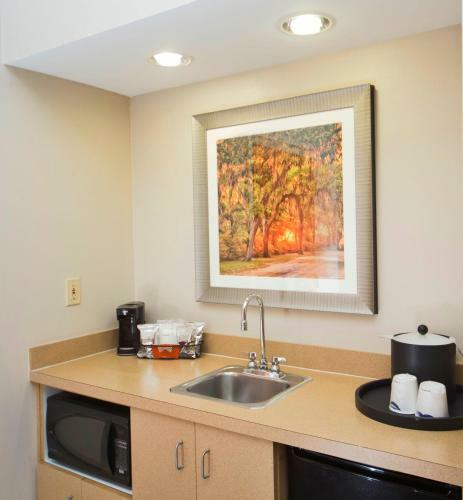 Okeefenokee Wildlife Refuge as well as Lake Park Outlet Mall shopping centre is also nearby. 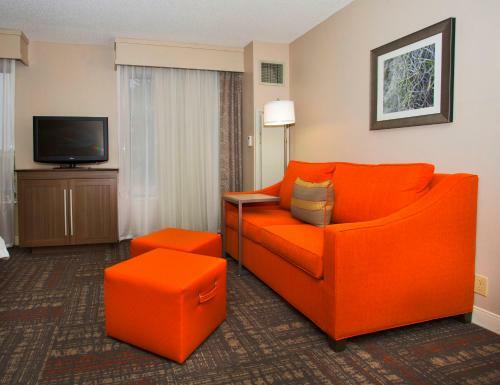 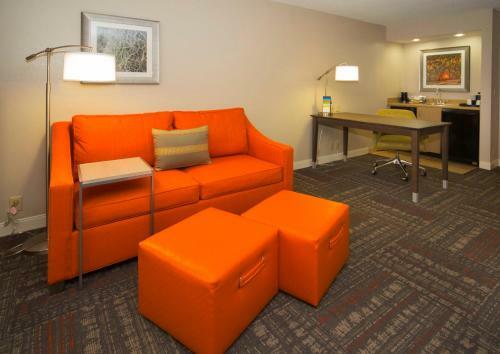 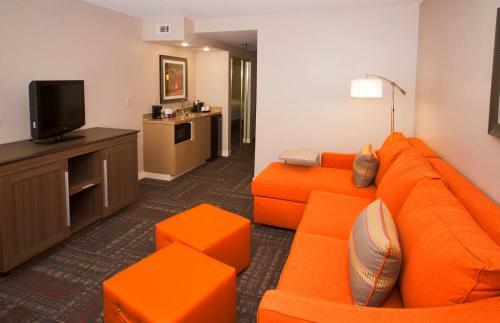 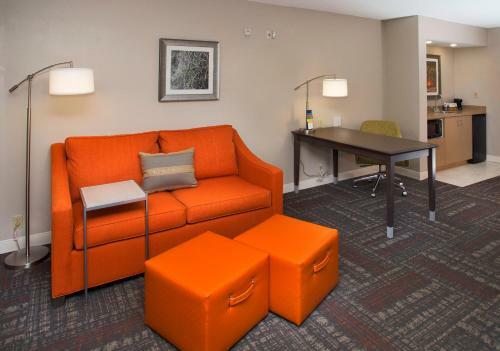 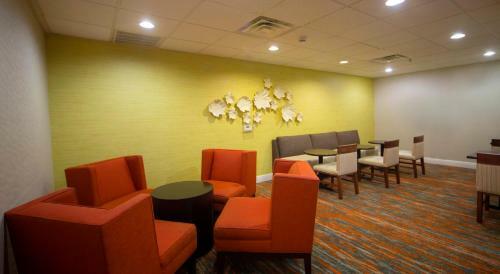 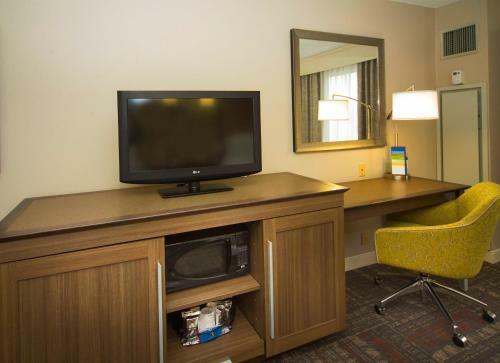 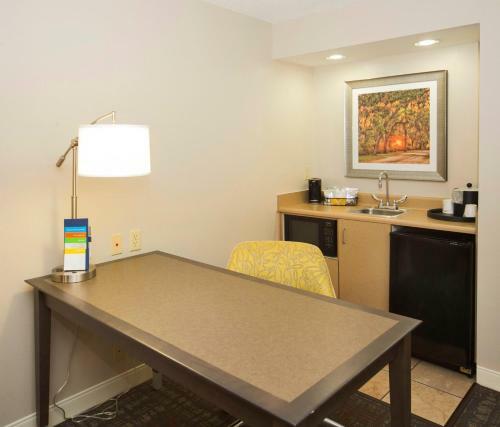 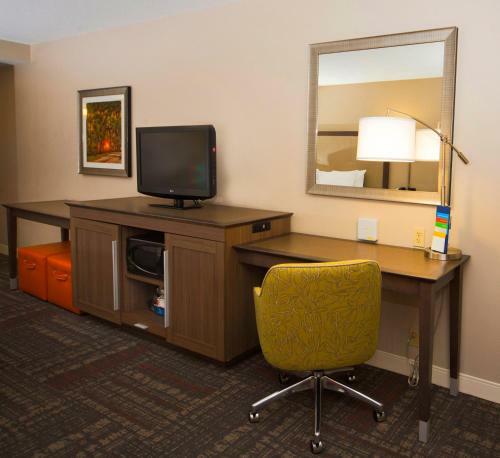 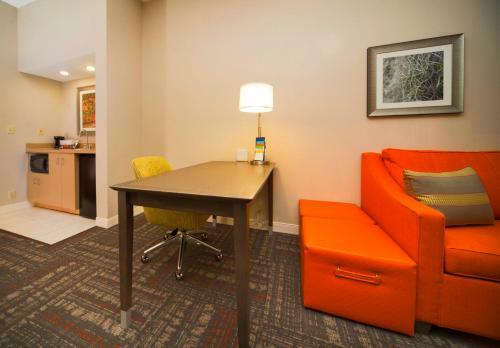 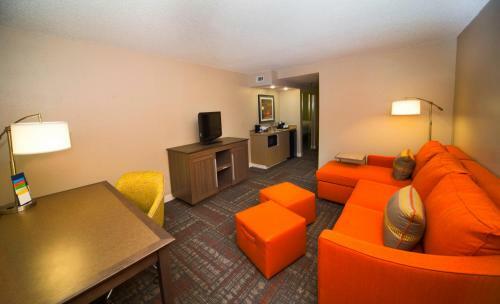 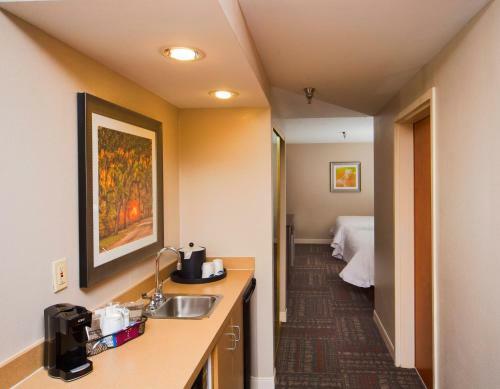 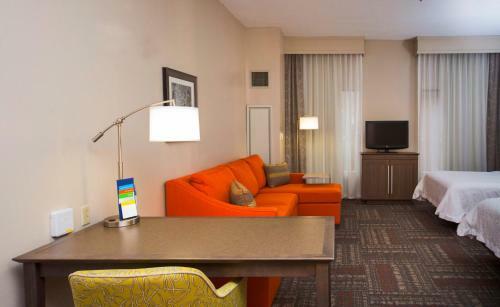 Contemporary guestrooms at the Valdosta Hampton Inn and Suites are furnished with coffeemakers, free film channels and high-speed internet access. 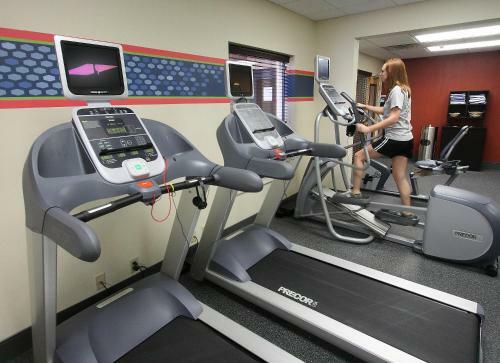 An outdoor swimming pool and modern fitness facilities are also located on-site. 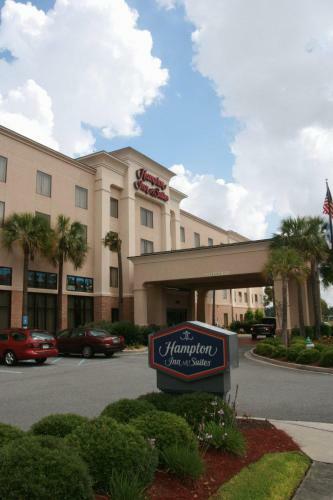 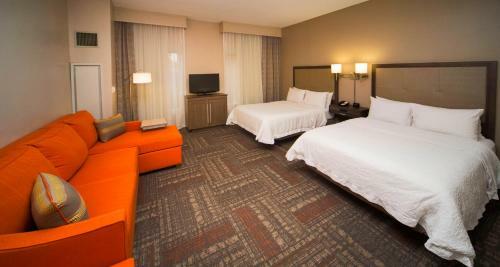 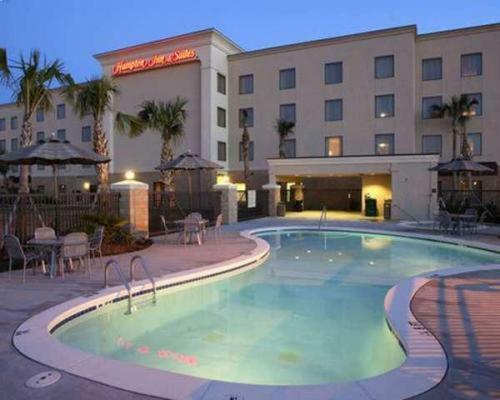 the hotel Hampton Inn & Suites Valdosta/Conference Center so we can give you detailed rates for the rooms in the desired period.